Big movements start small and the seed was planted in Seoul. 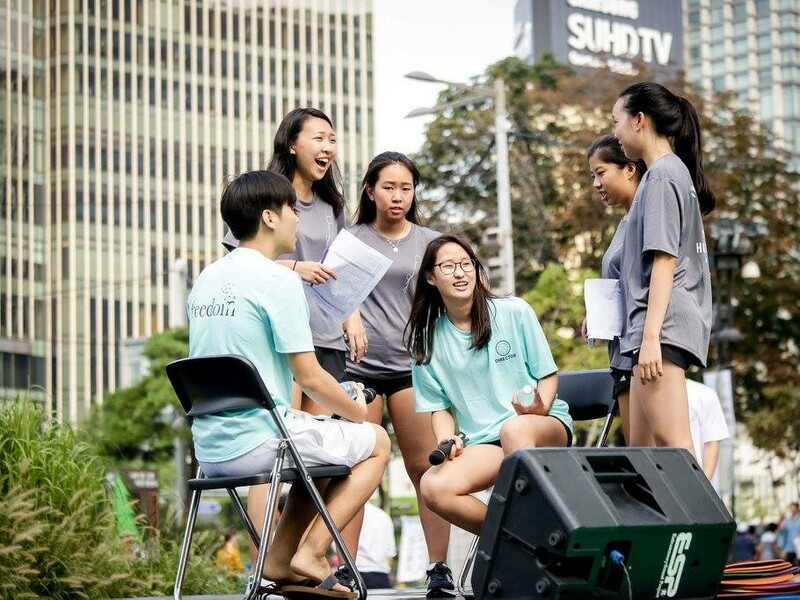 The fourth city where youth leaders speak up against human trafficking. South Korea is definitely not easy: public administration and contractors demand fluent Korean skills. But with clever usage and recruitment of volunteers, even these tasks became a breeze. For the first time ever, a new 24 Hour Race was held under a license based expansion model. 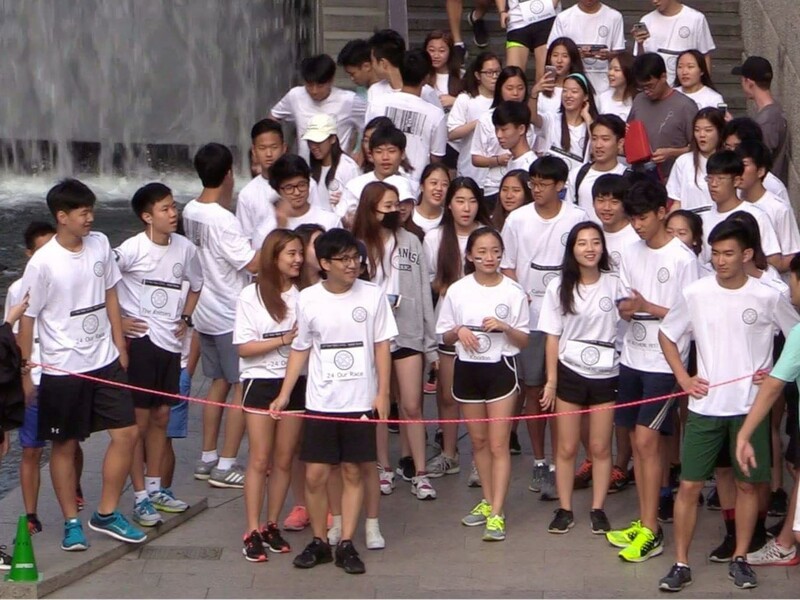 Students from Seoul applied to host a race in their city. The race in South Korea was a successful and practical proof-of-concept. Expanding relationships with existing partners guranteed the financial success and also assisted in establishing a positive reputation in the city from the inception. Additionally, a vast library of virtual education materials was established along with continuous education and coaching sessions. Expanding the 24 Hour Race had been expensive and resource consuming before. Two to three full-time employees were required for each expansion to Kuala Lumpur and Singapore. Considering the travel expanses alone, a young charity like Running To Stop The Traffik wouldn’t have been able to expand effectivly in the future. Therefore, I developed a different expansion model that saves resources in the headquarter and stays true to the core values of the charity: youth empowerment. Contributions: video production and editing. For schools to learn about the event. Contributions: Content, Layout, editing, pre-flight.